I enjoy building, coding, hacking and song-writing, generally the process of making something new. 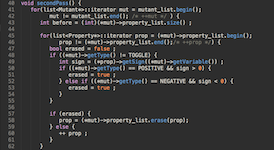 We present Trek, a testable, replicated key-value store with ZooKeeper-like semantics. 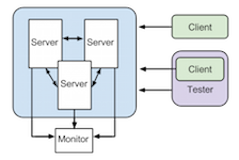 The system adapts the revisited version of Viewstamped Replication to provide availability and fault tolerance, and contains a comprehensive testing and monitoring system for simulating both node crash and network failures, and for monitoring system operation. In this paper, we analyze the properties of this money lending network. First, we analyze the degree distribution, robustness/connectivity, PageRank, and HUB/AUTH score. Then, we model the borrower and lender’s behavior by extracting and visualizing features. One of the interesting insight we found is that users bidding with very high or very low interest rate usually don't bid frequently. Finally, we use machine learning tools to predict several properties, including actual amount borrowed, credit level, and interest rate. Increasing the playback speed of lecture videos is a common technique to shorten watching time. This creates challenges when part of the lecture becomes too fast to be discernible, even if the overall playback speed is acceptable. In this paper, we present a speed-up system that preserves lecture clearness in high playback rate. 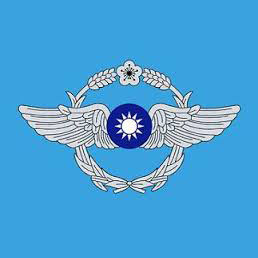 A user test was conducted to evaluate the system. The result indicates that our system significantly improves user’s comprehension level. If you have planned an event before, you know how difficult it is to find a time that works for everyone. Our app, Synckr, is designed for you. 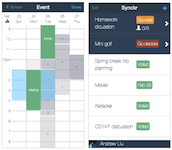 Synckr is simpler than Doodle because we provide an intuitive calendar interface. Users can directly drag on the calendar to indicate when they are available. We also integrate users’ Google calendars to help them decide. Finally, the event planners can easily choose the most popular time slot. With Synckr, event planning will never be a hassle anymore. We utilize aesthetic features of photos and machine learning techniques to automatically distinguish good photos from bad ones. 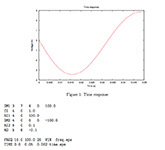 Our system is able to achieve 10-fold cross-validation rate of 82.38%. 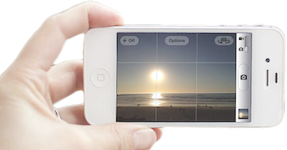 We believe this technique forms the basis of various novel applications, including real time view-finding suggestion, automatic photo quality enhancement, and massive photo rating. A MPEG-1 decoder from scratch, supporting I, P and B frames. I implemented segmented variable length lookup-table to reduce the search time while maintaining a reasonable memory usage. Also, multiple frame buffer helps reduce the time of memory allocation. iRotateGrasp automatically rotates screens of mobile devices to match users’ viewing orientations based on how users are grasping the devices. It can rotate screens correctly in different postures and device orientations without explicit user input. 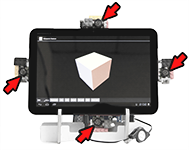 SoundSense is an approach to detect 3D gestures using ultrasonic rangefinders. 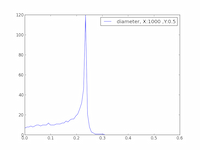 Compared to other computer vision and proximity sensors techniques, our method consumes less power, which is suitable for mobiles devices, while retaining 82.2% cross-validation accuracy. 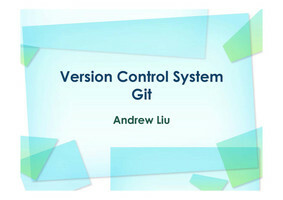 Vebdew converts vew files (A markdown-like markup) into HTML5 slides. It's simple and easy. No extra server is needed. Vebdew is rendered by erubis (Ruby template engine). 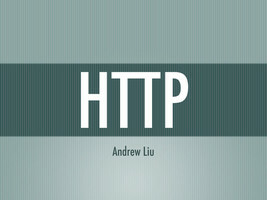 HTML5 slides effect is supported by reveal.js. Have you played Draw Something? If you do, then you know how frustrating it is to play with someone who just cannot draw. Use Scrambl.er to solve the mystery and help your friend build up self-confidence. Multiplayer online webpage RPG, based on real-life map. Players can interact with the virtual store which exists in the real-world. And of course, you can fight with other players. iTree is a data visualization based on the open XBRL (eXtensible Business Report Language, an XML extension) data provided by Taiwan Stock Exchange Co. iTree parses the XBRL report and renders a tree-like chart to display the relationships between parent companies and their subsidiaries. Caution: Private API used to open ad-hoc Wi-fi connections, may cause unintentional effects on several devices. Piquok is a multiplayer Android game. Each player presents a peacock, who wants to paint the whole canvas with its own color. A player may paint its own color over other's area. The player who painted the largest area wins the game. AI players are available in single mode. 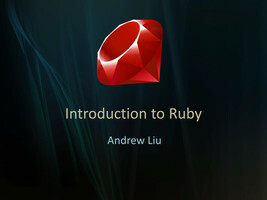 The rubygem ml was developed as a toolbox for implementing machine learning algorithms in Ruby. The library was built during the course Machine Learning in Fall 2011. Invoice Serial Scanner is an android app for scanning invoice serials through OCR for lottery in Taiwan. We are able to perform OCR scans 10 times per second on mobile devices through the implementation of pixel-space computer vision techniques. Squid terminator is an android app for filing in cars which cause air pollution to the government directly from smartphone. We simplify the process, so that the app will automatically report the position (by GPS) and the time of the incidence from the smartphone. iRotate augments gravity-based approach, and uses front cameras on mobile devices to detect users’ faces and rotates screens accordingly. It requires no explicit user input and supports different user postures and device orientations. 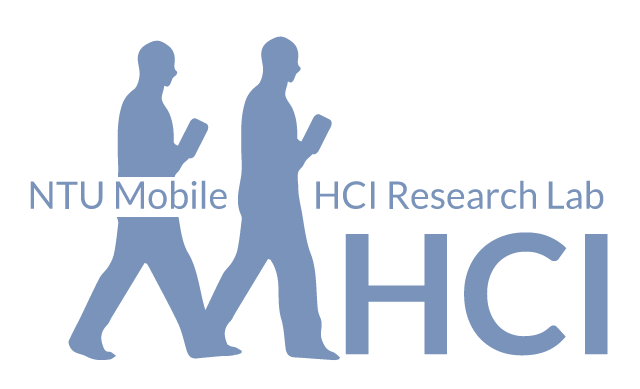 We have implemented an iRotate that works in real-time on iPhone and iPad, and we assess the accuracy and limitations of iRotate through a 20- participant feasibility study. 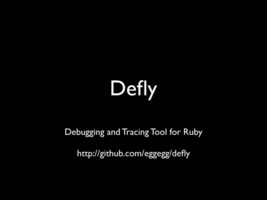 A simple debugging tool in ruby. Defly is designed to trace function entrance and varibles changes at ease. It also opens an interactive shell when error occurs. Error messages are extended to be more clear for No Method Error in ruby. 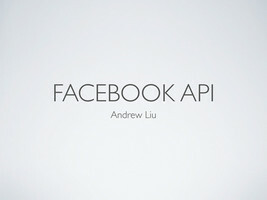 Rest-graph is a RESTful lightweight Facebook Graph API client in ruby. It handles the whole OAuth2 logic and several Facebook related setting. I helped fix several bugs during the internship at Cardinal Blue. Decklr is a web app to keep your flashcard decks. We provide review program for efficient learning. You can share your decks with your friends. Mobile version is also available, so you can learn when you're on the way to school or waiting for friends. Inspired by the Fukushima incident. I surveyed on how to build a Geiger counter sensor network with microcontrollers. 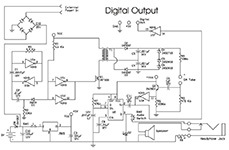 Each microcontroller measures the voltage of Geiger-Müller tube in a period of time. The data is transfered with CAN bus. Cspice is a simple circuit simulation tool in C/C++. 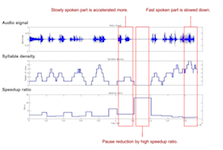 Cspice supports transient response analysis and frequency response analysis. We use Lex and Yacc to generate the parser for the netlist file. In circuit design verification, creating mutants from the original design is a method to measure the coverage of the test patterns. Our method speed up the process to find out the mutants which may be uncovered by the existing test patterns. Find-in-project is a Gedit (Ubuntu's default text editor) plugin which enables to search within the whole project. A pop-up window displays the search result, and a single click on the result brings user to the file. Find-in-project is included in Gmate. 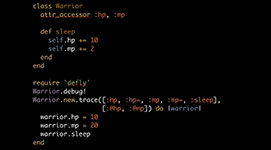 Pure ruby implementation of automata. Including DFA, NFA, Regular Expression, CFG and PDA. 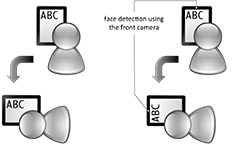 Regular expressions are first converted to NFA in order to perform the matching. Fuzzyopen is a Gedit (Ubuntu's default text editor) plugin provides quick file opening within a project. Press Ctrl+Shift+O to call out the search window. Fuzzy match is performed for searching, such as search term "amco" would match "app/models/comments.rb". Fuzzyopen is included in Gmate. A novel method for Chinese word segmentation problem. Starting from a sentence, the method breaks the sentence into 2 halves from the point with the least bi-gram probability. Recursively doing so until all the segmented words are in the length less than 3 since most of the Chinese words are in the length of 2 characters. The method has the complexity of O(nlgn).